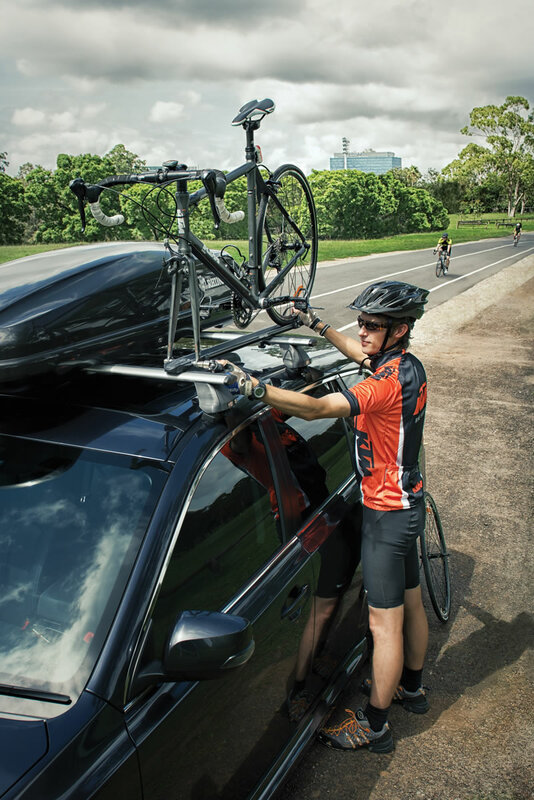 Rhino rack manufacture Australia’s most diverse and innovative range of roof rack products. Their range caters for all customers with vehicles big or small. TJM Hunter Valley are your local Rhino rack dealer who offer the full range of rhino rack products. 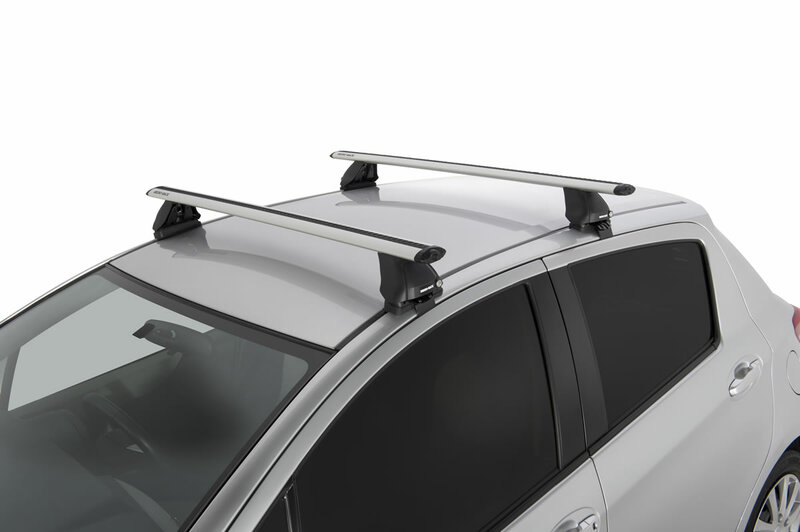 Rhino roof racks are available in 1, 2, and 3 bar vehicle specific systems. Bars are either black or silver colour and come in vortex (oval), heavy duty (square) or euro profiles. Mounting options include track mount, roof rail mount, fixed mount, gutter mount or pad mount. 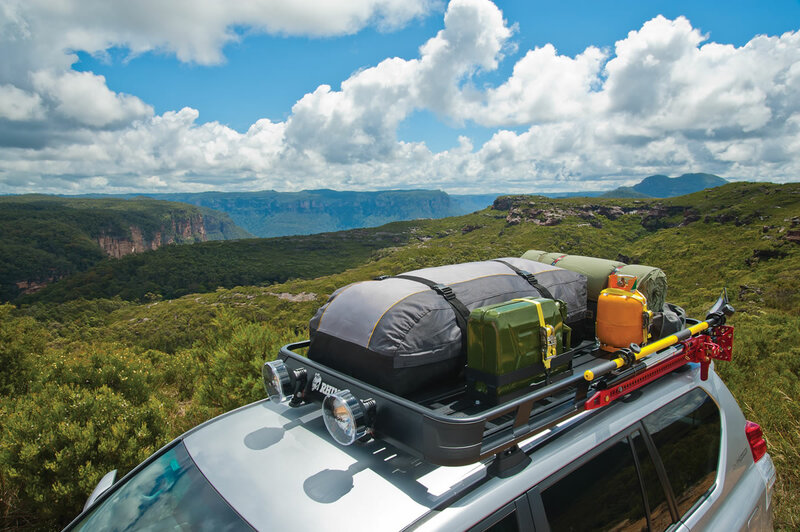 Carry your gear for work or play on top of your car the easy way with a Pioneer Tray, steel mesh platform or basket, Master Fit luggage box or AT Tray. Add eye-bolts, luggage bags, brackets and holders for securing everything safely in place. 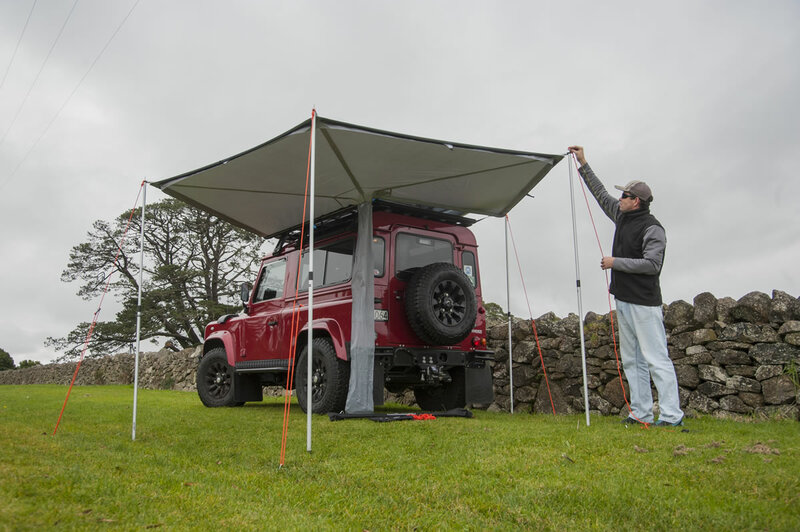 Get instant shade right next to your car with a Foxwing or Sunseeker awning. Combine with an extension, walls, floor, base tent or mesh room to create an oasis out of the sun, wind or rain. Rhino also have a range of LED light kits to use when the sun goes down. The easy way to take your favourite toys with you is with a Rhino boat loader, bike, kayak, canoe, fishing rod, ski or snowboard carrier. Rhino have various styles of carriers that suit you and your vehicle.